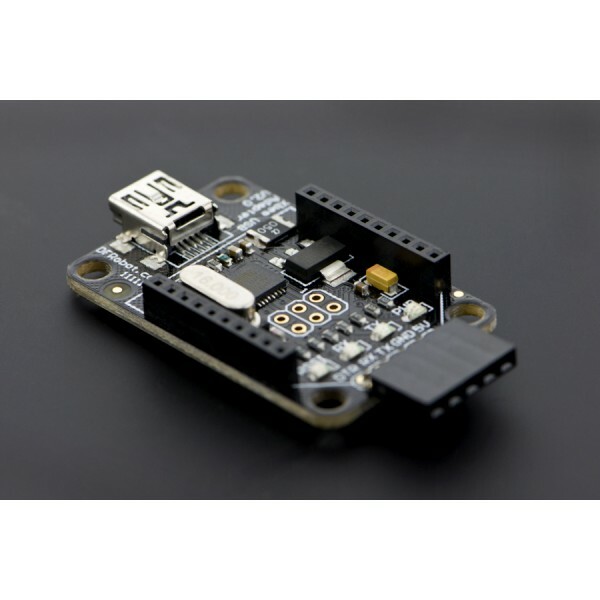 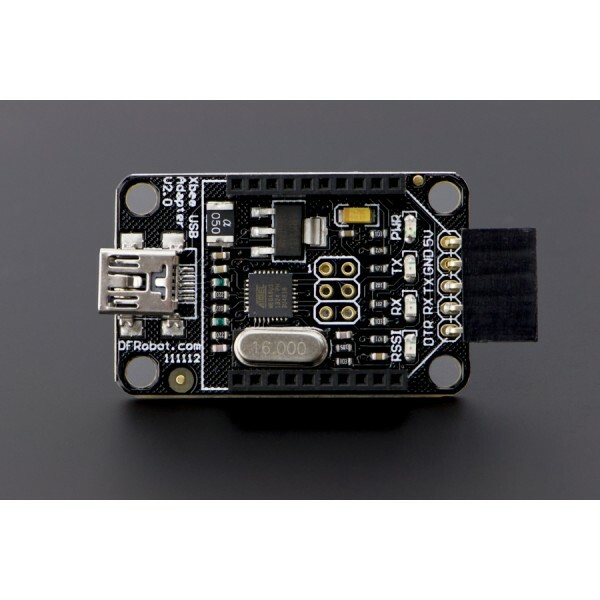 The upgraded DFRobot Xbee USB adapter is designed for the XBee module configuration parameters to facilitate using or to work as a FTDI writer. 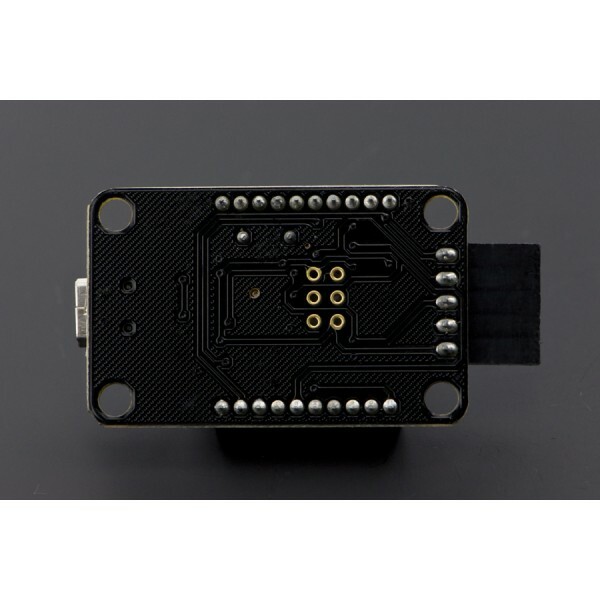 The new version of Xbee USB adapter is also welded with the female pin for FTDI so that users can directly use the adapter as a FTDI program writer, such as Arduino FIO/pro/mini, lilypad Arduino and so on. 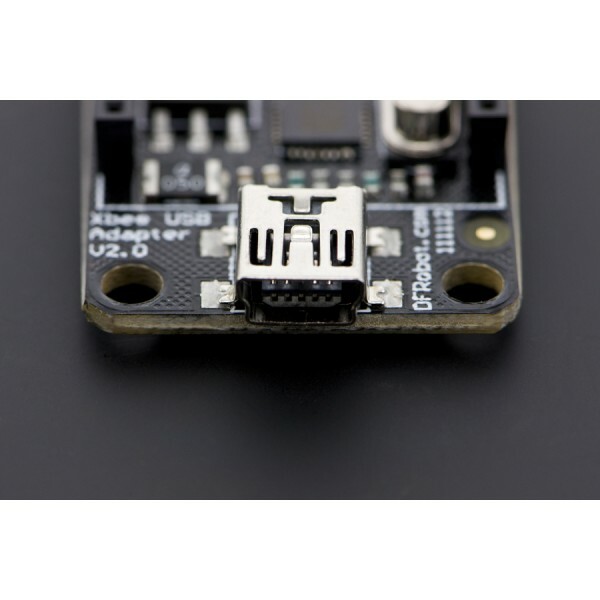 It's a must-have for interactive electronic installations and projects.